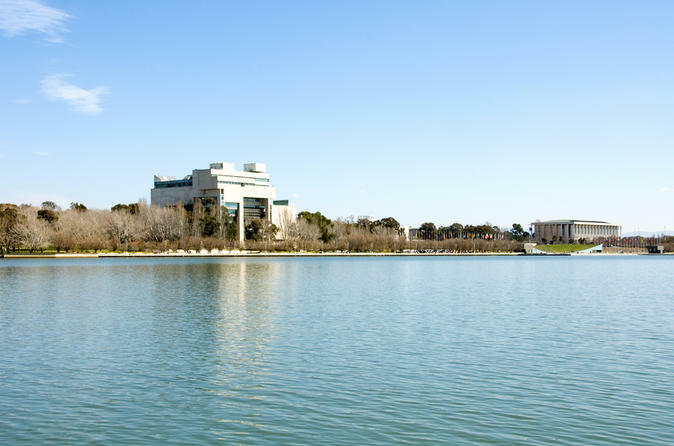 Enjoy this comprehensive day tour of Canberra, Australian's capital city. Travel south by coach from Sydney through the Goulburn region, one of Australia's premier sheep and wool growing areas, and on to Canberra. Rip up the powder as you tear down the ski runs at Perisher, or work on your board tricks at Thredbo during an action-packed snow weekend from Sydney. 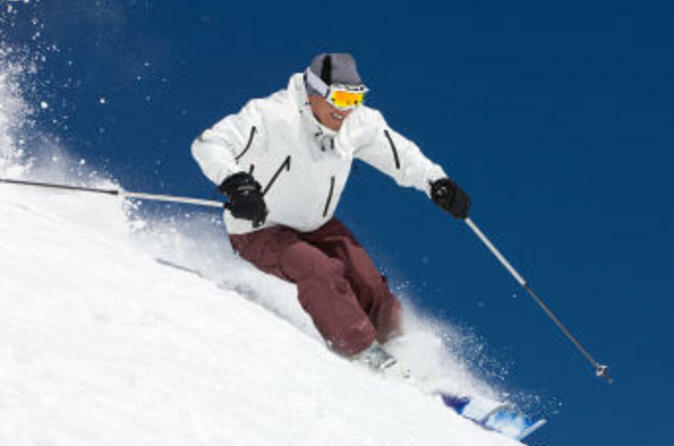 Whether you are a complete beginner or an advanced skier or boarder, get set for a wild weekend of Snowy Mountain fun.Your weekend includes partying at the Snowy Valley Resort on Saturday night and two full days at the snow, as the bus departs the snow to return to Canberra or Sydney late Sunday afternoon. 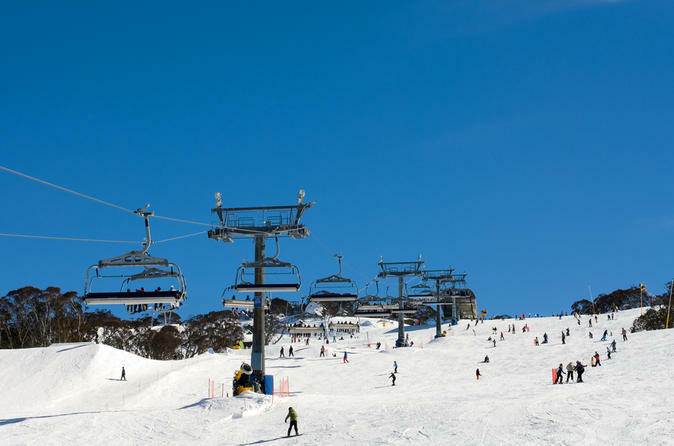 Travel down to Jindybine from Sydney or Canberra with a coach load of new buddies and enjoy three full days of action packed snow fun at Thredbo and Perisher. 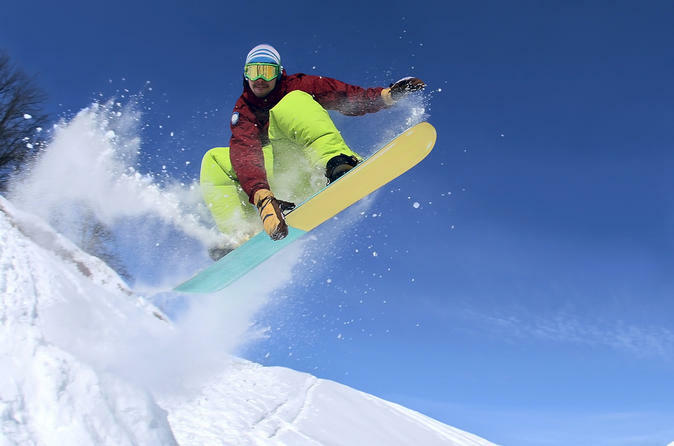 Enjoy some Midweek Madness at the snow, thrashing out your snowboard on the half-pipe, or tearing down the ski slopes.You'll be taken to either Thredbo or Perisher, enjoy three full days at the snow including accommodation at the Snowy Valley Resort and breakfast daily. 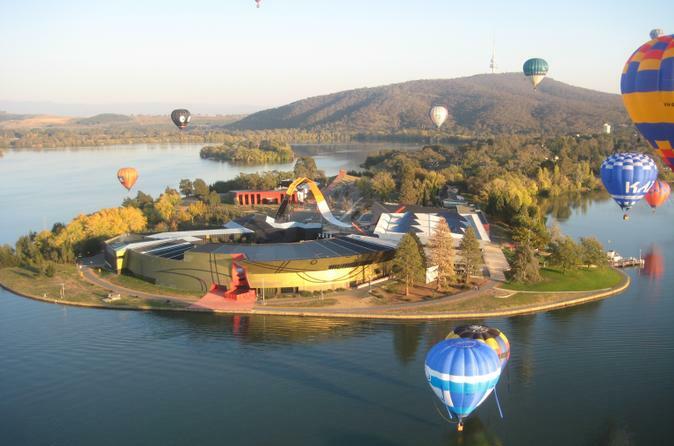 Discover Australia's capital city, Canberra on this day-trip from Sydney. 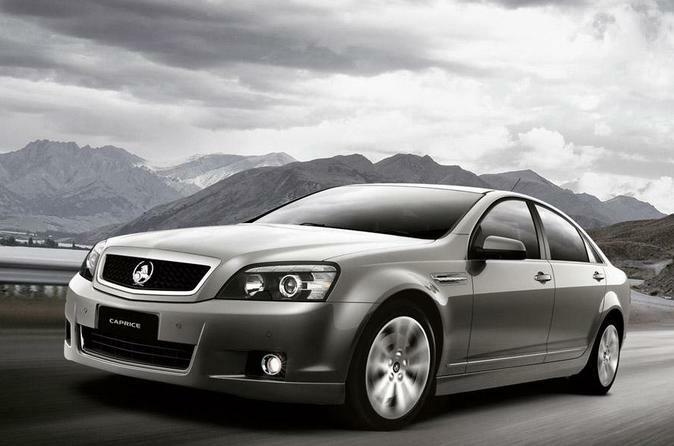 Offering a mix of city and country, Canberra boasts both an ultra modern exterior within the compounds of an outer region filled with rugged mountains and rolling hills. 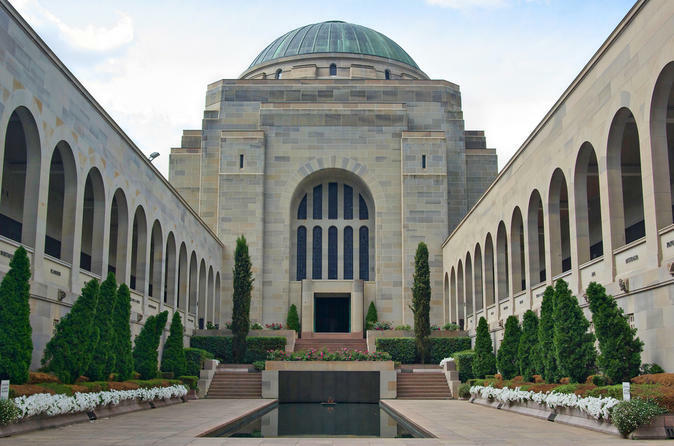 Take a short break in Berrima, a historic town established in the 1830's before making your way to the heart of Canberra for a guided tour of the Australian War Memorial, National Art Gallery or National Museum of Australia and the Parliament House. 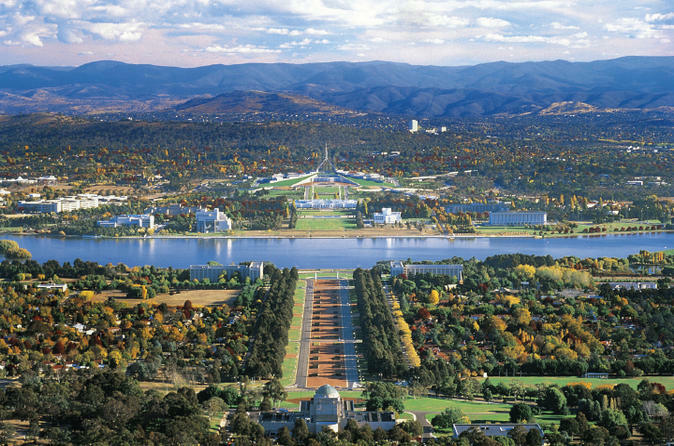 Canberra is a beautiful city of lakes, parks, national buildings and colorful tree lined streets surrounded by bush land and mountains. To view this remarkable planned city from a balloon provides a unique perspective. No other way of seeing Canberra so effectively brings together designer Walter Burley Griffin’s vision and how it has been translated into the vibrant capital that Canberra has become. Your experience starts with meeting at the Hyatt Hotel 30 minutes before sunrise and ends after landing with a traditional sparkling wine celebration and commemorative ‘Flight Certificate´. All flights last between 45 minutes and 1 hour. 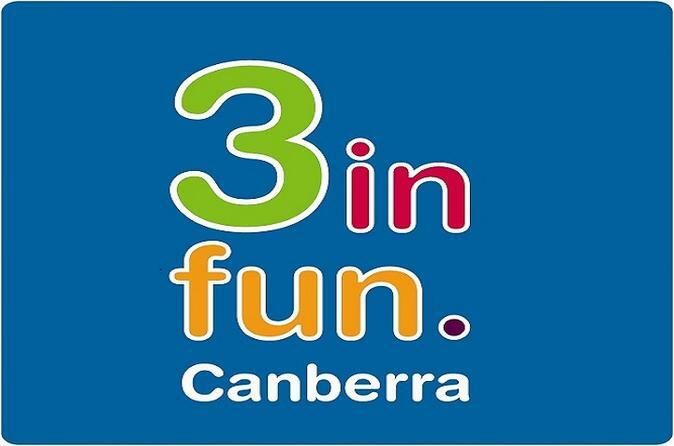 With a 3infun Canberra Attraction Pass you can visit three of the best attractions in Australia's capital -- the Australian Institute of Sport, Cockington Green Gardens and Questacon – The National Science and Technology Centre. The 3infun Attrractoin Pass is valid for 12 months from date of purchase for single entry at each attraction with a bonus return visit to one of the participating attractions included.This pass gives you 3 times the excitement, 3 times the action and 3 times the fun! Discover where Australia's stories come alive at the National Museum of Australia. 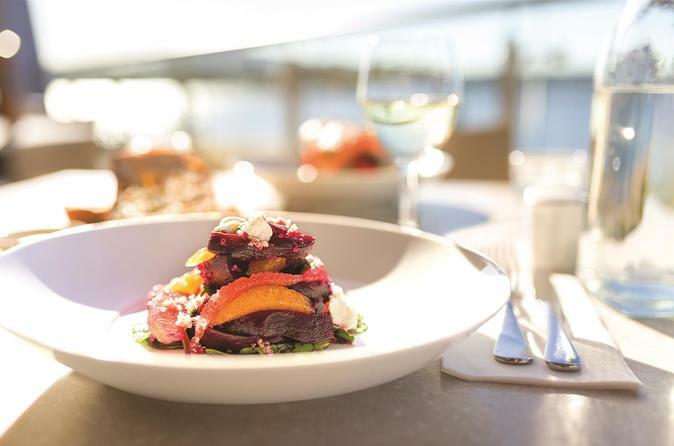 The Ultimate Museum Experience offers an exclusive personalised tour of the Museum with a dedicated tour guide, a meal and drink in the Museum's stunning waterfront cafe and a voucher for 10% off purchases at the beautiful Museum shop. Get your snow fix this winter as you cut sick on the half-pipe or rip up the ski slopes on this snow adventure from Sydney. You'll be taken to either Thredbo or Perisher, enjoy six full days at the snow including accommodation at the Snowy Valley Resort and breakfast daily.